Hector Lombard promised to put on an impressive performance a few days before his welterweight debut. The adopted Aussie believes it will be his ticket for the upcoming Brisbane card and he delivered his promise on fight night. He stopped former Strikeforce welterweight champ Nate Marquardt in the very first round of their fight. 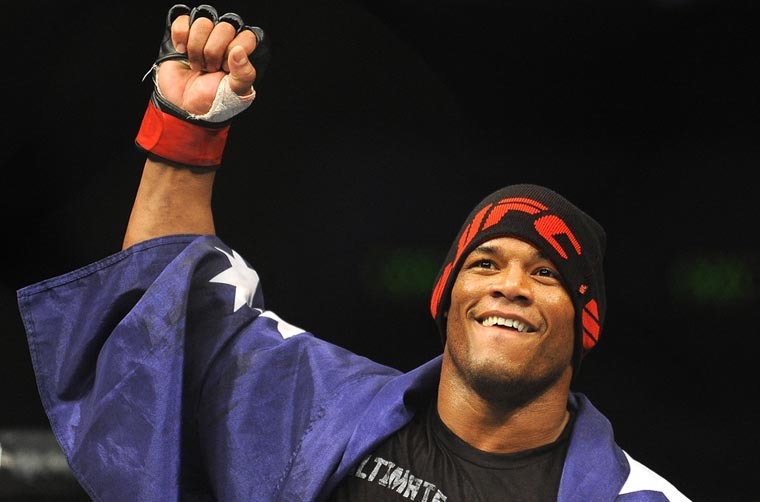 “I want to fight in front of my son, friends and fans in Australia,” Lombard said post-fight. Former Bellator middleweight titleholder Hector Lombard is already facing a major challenge before his welterweight debut has even begun. It was revealed in UFC Tonight that Lombard is struggling to make the transition to welterweight with just days away before the official weigh in of his UFC 166 showdown against Nate Marquardt. Lombard, who is a top prospect before competing in UFC, has previously stated that it would be impossible for him to drop to 170. However, he decided to make the transition after going 1-2 in his UFC campaign. Lombard made his UFC debut with a disappointing loss to Tim Boetsch in a fight that snapped his 25-fight winning streak. He bounced back with a first round KO over the infamous Rousimar Palhares but he would again drop a decision to Yushin Okami in his subsequent bout. Lombard owns 18 KOs in his 32 wins and a lot of people are wondering on how the weight cut would affect his vaunted KO power. All those questions will be answered this weekend when Lombard faces former Strikeforce welterweight champion and UFC middleweight contender Nate Marquardt in the Fox Sports 1 preliminary cards of UFC 166. TThe first ever UFC card in Singapore is starting to shape up with just a little over a month from its announcement last August. 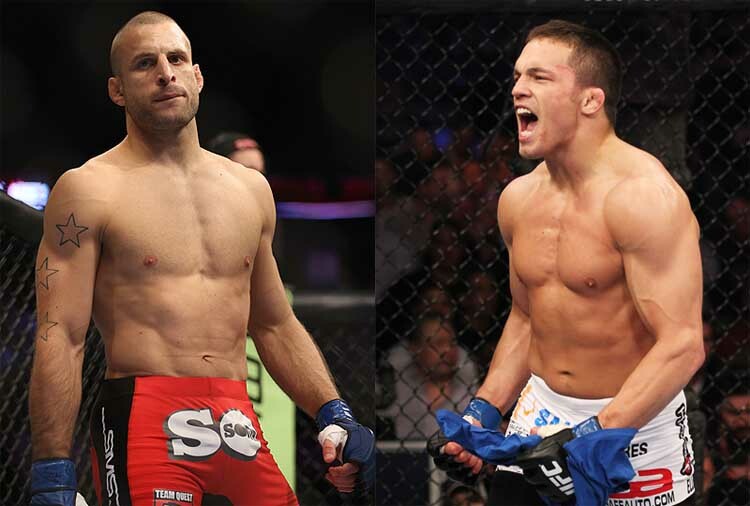 MMA junkie has first reported that Jake Ellenberger and former Strikeforce welterweight champ Tarec Saffiedine have already agreed to face each other in the headlining bout of the scheduled event in January 4, 2014. Ellenberger is trying to get back into his lofty ranking in the welterweight division after suffering a frustrating loss to fellow rising star Rory McDonald. The fight received criticisms from MMA fans due to the lack of activity from both fighters especially Ellenberger, who failed to execute any significant offense on that night. Dana White himself admitted that he was disappointed with the performance of the two. Prior to the loss, Ellenberger put together two consecutive victories over Jay Hieron and Nate Marquardt. 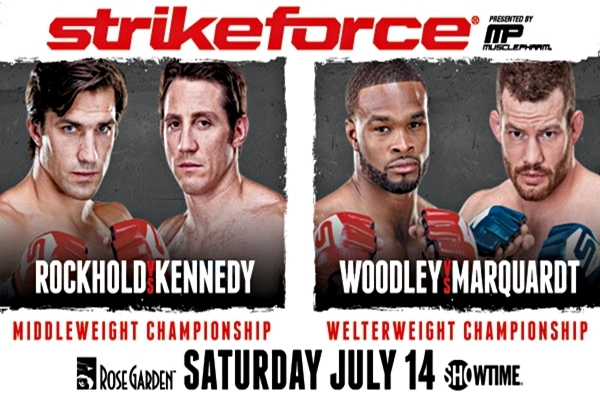 The upcoming “Strikeforce: Rockhold vs. Kennedy” card will now officially take place this July 14 at the Rose Garden Arena in Portland, Oregon. The event will be composed of nine matches. 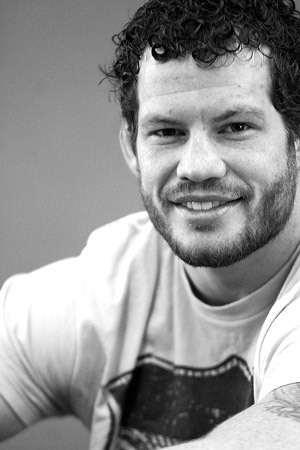 Nate Marquardt is heading to BAMMA 8 this December, following his release from UFC. 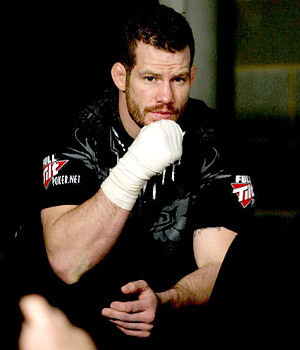 Following his UFC release last June, Nate Marquardt will make a debut on December 10 for BAMMA 8. However, no opponent has been named by the organization yet. With BAMMA 8 yet to take place in Capital FM Arena in Nottingham, England, BAMMA 7 will kick off this Saturday. And chances are high that if Paul Daley beats Jordan Radev, the former will welcome Nate Marquardt in the cage. In relation to BAMMA 7, the promotion announced that fans outside of UK will be able to watch the tournament on Facebook. UK fans can also watch the main card on Syfy, while Canadian fans can view the event on The Fight Network. BAMMA 7 will be headlined by Frank Trigg and Jim Wallhead. 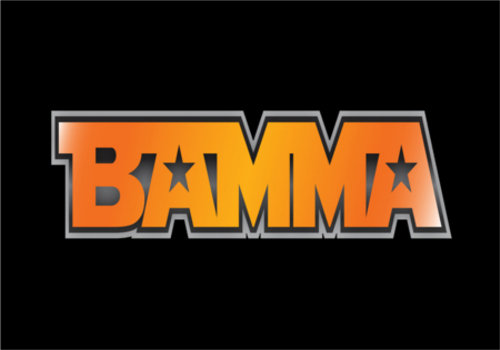 BAMMA is planning to expand their events to the international market next year. BAMMA, a British based mixed martial arts promotion, appears to be on works to gather momentum and a very busy schedule in 2012. The said promotion already have six domestic events lined up in England, but they’re still hoping to expand horizons and add four more international shows to the lineup. Several sources claimed that Dublin is looking increasingly likely as the first expansion show, along with an additional European show to follow, as well as two shows in North America. While the specific locations for the said lineup of events are not yet announced, it is clear that the Eastern seaboard is a prime target, most notably the New Jersey area. There is also the possibility of expanding it to Canada. BAMMA or the British Association of Mixed Martial Arts, despite the expansion plans and a rumored U.S. cable TV deal in the works with unannounced partner, got its sights set outside of its domestic catchment. Latest signings of U.S. fighters like Frank Trigg, Nate Marquardt and Joey Villasenor appears to bolster the promotion’s prospects for taking its product to the international market. Earlier last Wednesday, the Pennsylvania State Athletic Commission lifted Nate Marquardt's suspension. Now, he's fearing up to get back to action. Following what Nate Marquardt admits to be the most difficult part of his MMA career, the fighter can’t wait to return in active competition. And while UFC President, Dana White, announced that his career in the Octagon is over, he is still hopeful that he’ll come back to the promotion someday. But for now, he just want to let his future opponents – Ben Askren, B.J. Penn, Paul Daley and Hector Lombard – know that he’s listening. Nate Marquardt’s troubles began in June, when PSAC forbids him to fight against Rick Story due to elevated testosterone level. The commission then suspended the fighter, followed by his release from UFC. But earlier last Wednesday, the PSAC lifted Nate Marquardt’s suspension. That said, the middleweight fighter is now free to book his next contest. Nate Marquardt's fate is still undecided, as the Pennsylvania State Athletic Commission postponed their hearing until next week. The Pennsylvania State Athletic Commission was scheduled to meet Nate Marquardt last week, in relation to the fighter’s suspension due to high levels of testosterone. However, the said meeting was postponed until next week, with a decision likely to be rendered on July 13. 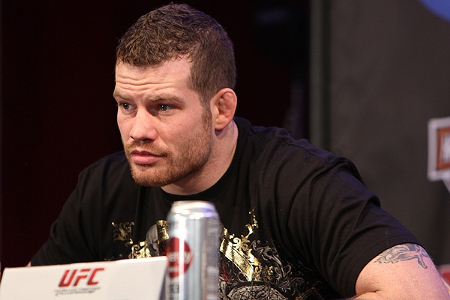 PSAC suspended Nate Marquardt after his pre-fight test revealed high testosterone levels. However, the fighter explained at MMAFighting.com last week that he was undergoing Testosterone Replacement Therapy (TRT) since summer of last year. 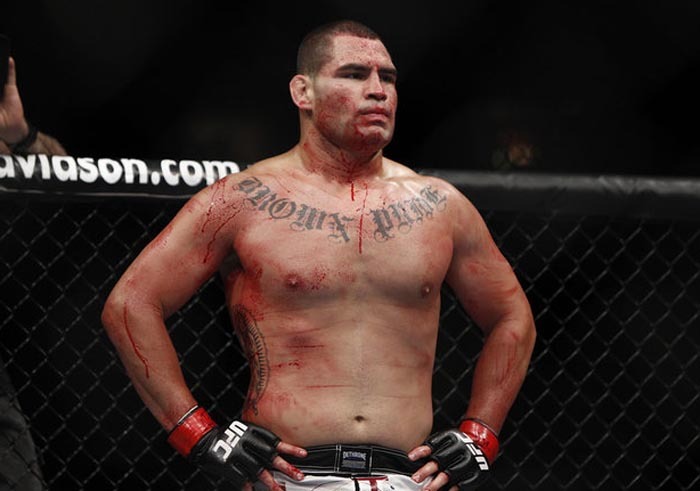 Moreover, he also applied for a therapeutic care exemption in New Jersey before his UFC 128 match against Dan Miller. 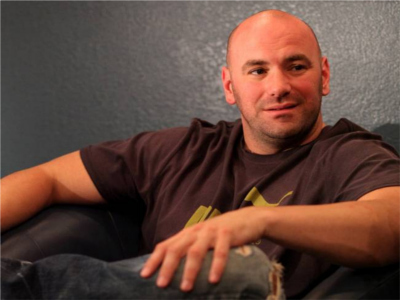 UFC President, Dana White, addressed Nate Marquart's release, the UFC 132 main event and many more with MMA H.E.A.T. 's Karyn Bryant. MMA H.E.A.T.’s Karyn Bryant spoke with UFC President, Dana White, following UFC 132’s pre-fight press conference. He addressed Nate Marquardt’s release, and whether the promotion will start policies to govern TRT or Testosterone Replacement Therapy. In addition to this, Karyn Bryant and Dana White go on to discuss the UFC 132: Cruz vs Faber main event, the possibility of a Master Division in UFC, and whether the promotion will pursue a television channel. See the whole interview at the video after the break.